FEATURE – My first visit to Washington County was on a bicycle in 1992. I did a weeklong trip with an outfit called Cycle America. The supported tour took us to the Grand Canyon, Bryce Canyon and Zion national parks, Lake Powell and all kinds of places in between. There weren’t many cyclists out and about, and I doubt many would have considered Washington County as a potential cycling destination. How things change. Just during the seven years I’ve lived here, the mountain biking and road cycling opportunities and popularity have increased dramatically. 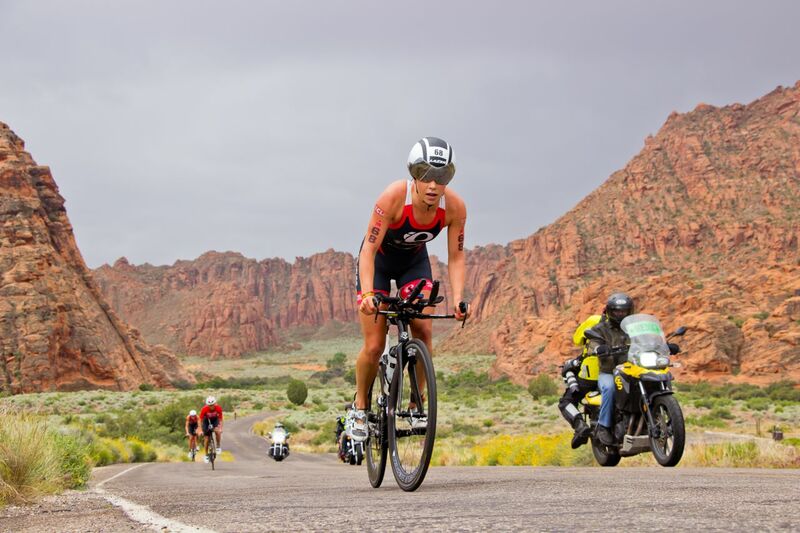 The county is host to a remarkable list of premier events involving or solely focused on biking including the Ironman Triathlon, Huntsman Senior Games, Tour del Sol, Tour de St. George, True Grit, Red Bull Rampage, 25 Hours in Frog Hollow and Tour of Utah. Cycling generates $12 million to $14 million annually in direct economic inflows through spending by visitors, said Kevin Lewis, director of Washington County’s Office of Sports and Recreation. Who are these folks? Based on data from various studies, Lewis said, they typically range in age from 35-64, come from urban centers, travel to Utah by car and have an average income of $80,000. A very desirable trait is that 34 percent stay for more than four nights, resulting in significant expenditures while they are here. By comparison, the trip I was on back in 1992 was a shoestring operation fitting my very small graduate student budget. The fact that the county has created a position focused on sports and recreation shows its commitment to embracing and promoting these activities as a key driver of tourism. Outdoor recreation supports thousands of jobs in the county and a clear jobs and bricks and mortar indicator of cycling’s importance is the number of bike shops – there are now at least seven, located from Ivins to Springdale. 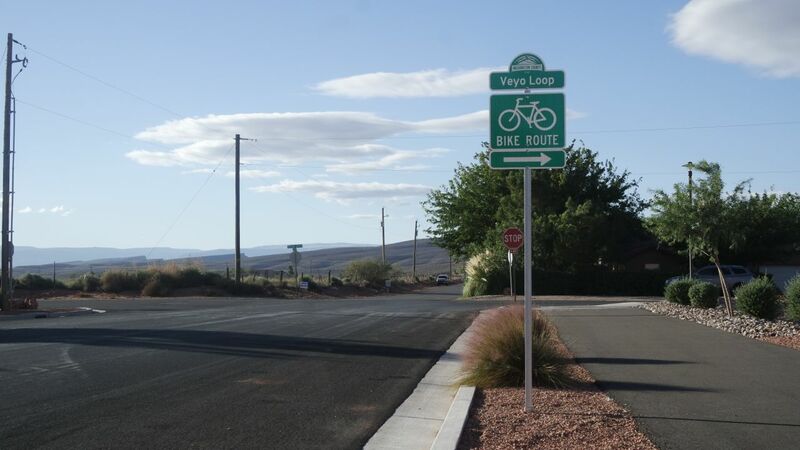 An exciting next step in cycling’s evolution is the establishment of the county’s first designated bike route with directional markers, the Veyo Loop. This locally popular ride will represent another draw for visiting cycling enthusiasts. The official dedication will take place 9 a.m. Oct. 29 at Unity Park, 200 W. 400 South in Ivins with a ribbon-cutting, followed by a ride along the 45-mile route. 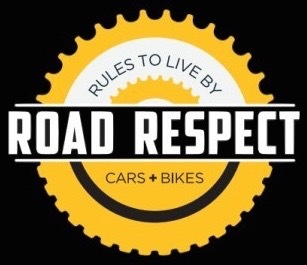 A short presentation with Washington County Commissioner Zachary Renstrom will be followed by an inaugural ride with a stop for free pastries at Veyo Pies. This is a free, unstructured event with cyclists riding on their own. 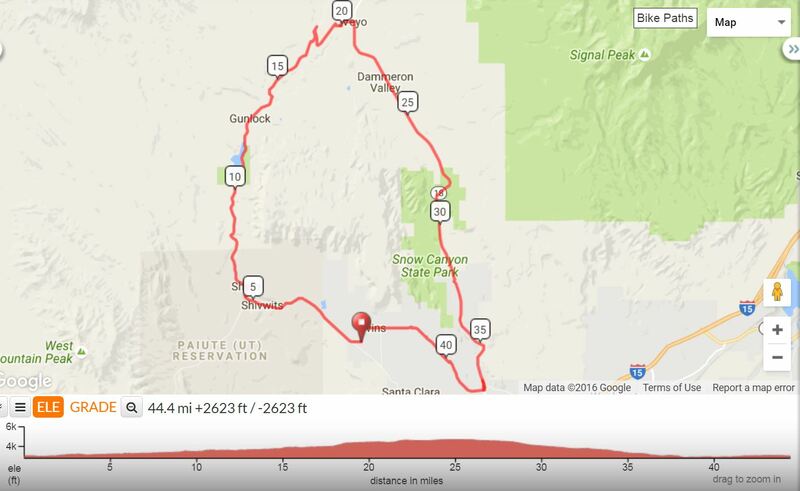 The Veyo Loop goes through Ivins, along Highway 91, up through Gunlock, then really up (!) to the top of the mesa and the back way into Veyo, down state Route 18 and finally back into Ivins along Snow Canyon Parkway. The ride offers it all from beautiful scenery to dramatic changes in the landscape to a great workout. 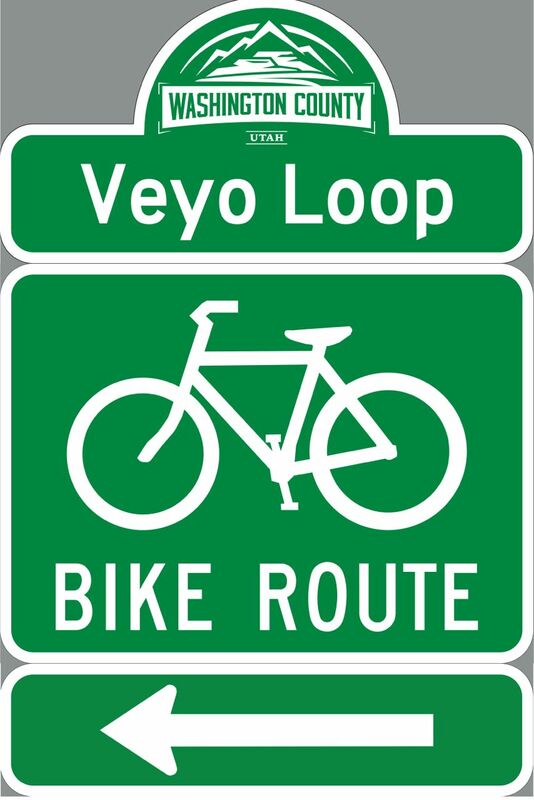 “It certainly supports the mission of increasing tourism, but having the Veyo Loop signed is not only good for cyclists who have never ridden it; the signs will also alert motorists to expect bicycles on the road, making the route safer for everyone,” said Kai Reed, board member of the Southern Utah Bicycle Alliance. SUBA worked with the Utah Department of Transportation and the City of St. George to create the new designation, and Reed said much credit goes to Washington County and Ivins City for making it a reality. Cycling has come a long way since 1992, with much more on the horizon. Ride on! When: Saturday, Oct. 29. 9 a.m.
LOL ! I love it more bicycles on the road side ha ha ha ha ha whaaaaaaaa whaaaaaaaaa whaaaaaaaaa here come the cry babies. ..LOL ! I use a tricycle so I don’t fall over so what’s your point stupid ? I just confirmed your point . so what’s your point stupid ?